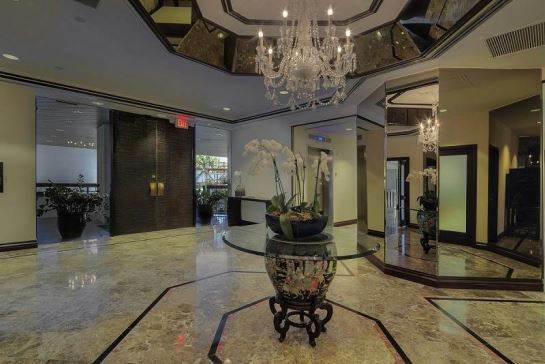 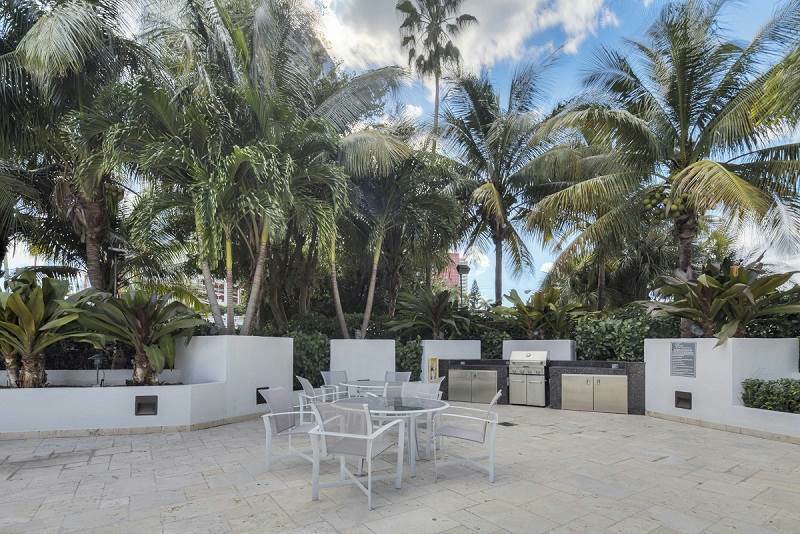 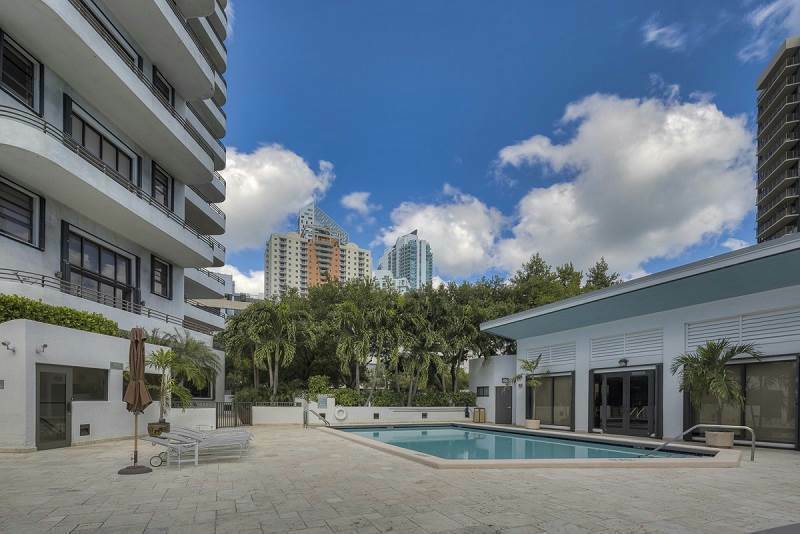 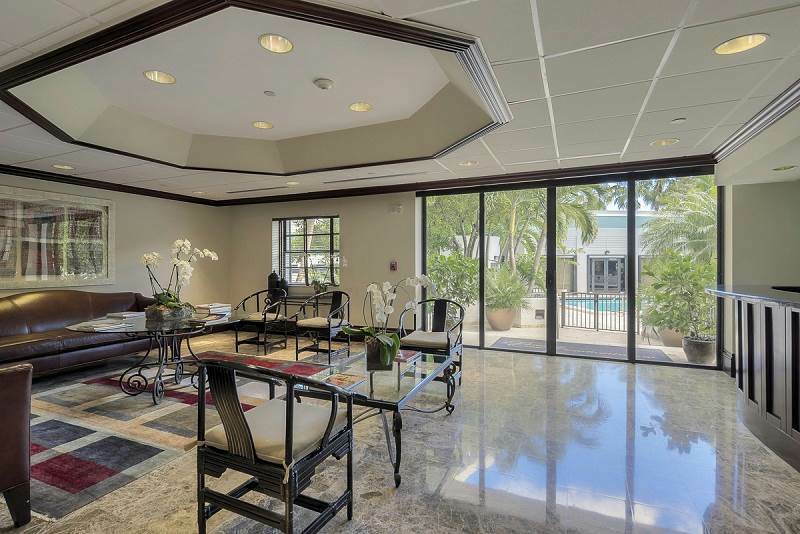 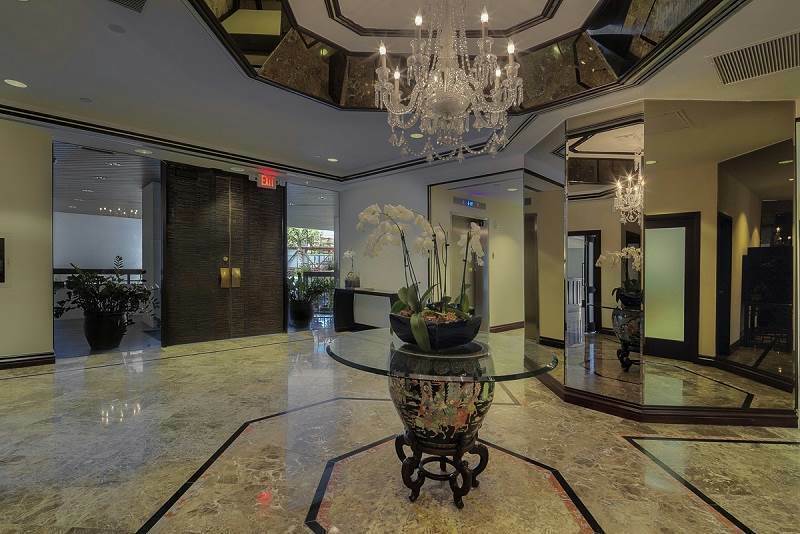 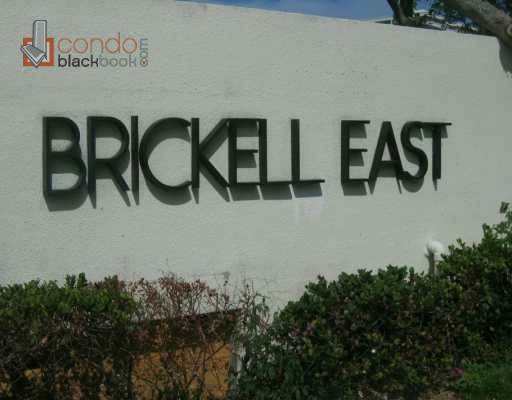 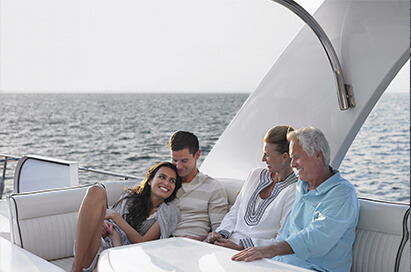 The Brickell East Condo is a boutique and intimate building in Brickell Avenue Miami. 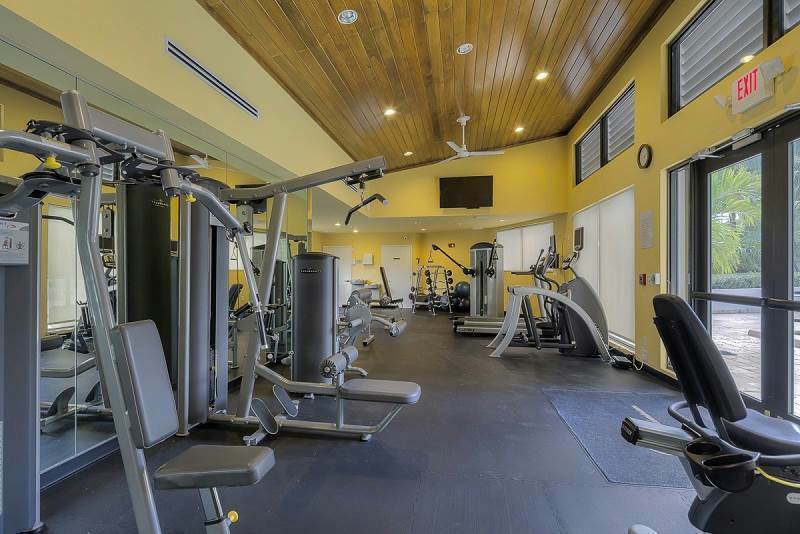 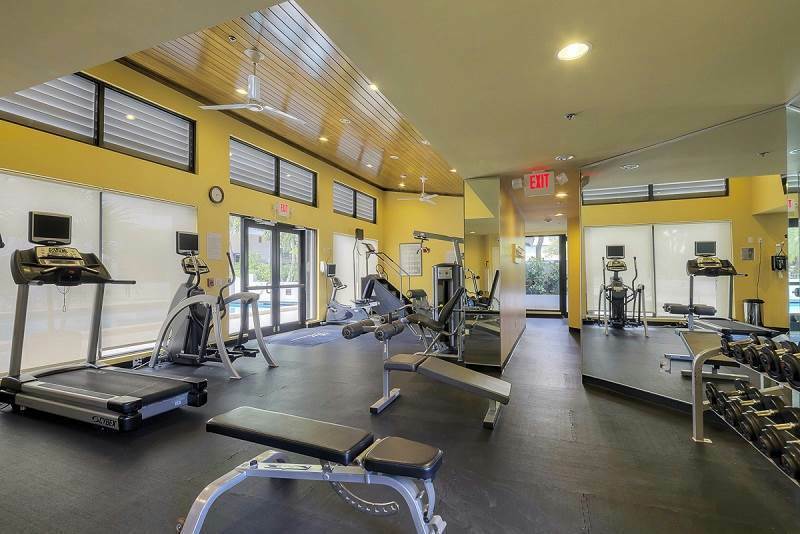 With pool, spa, covered parking, 24 hour security and exercise room, you get quality living at a reasonable price. 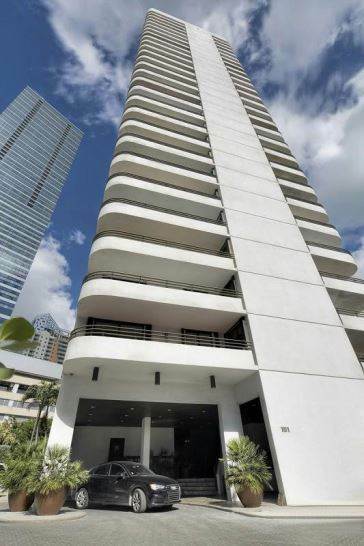 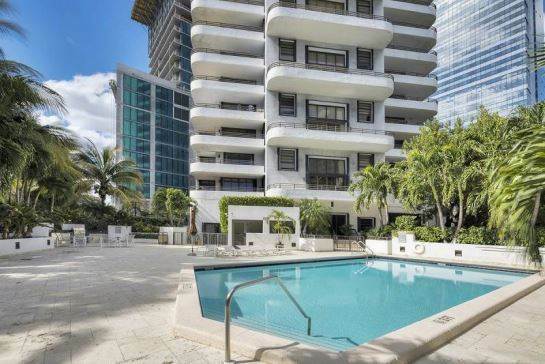 Many units in Brickell East Condo have great water views, and the building is a block from the water.